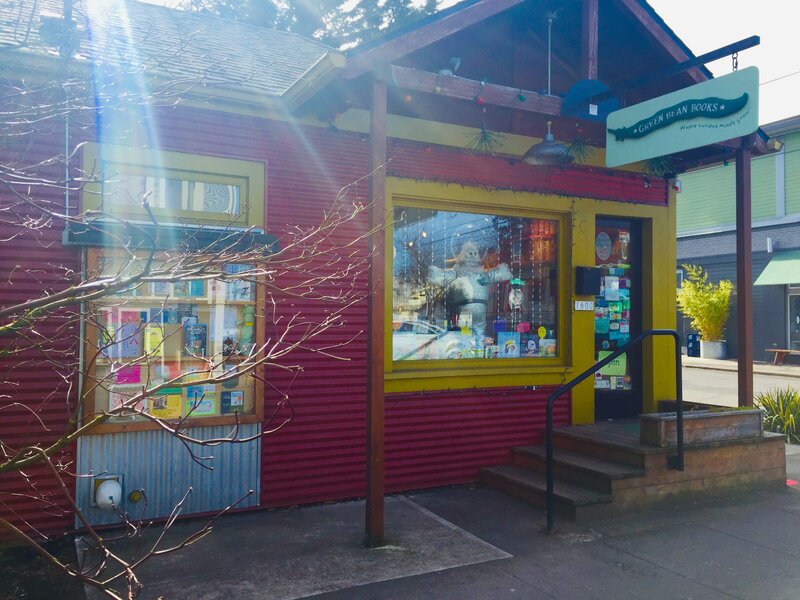 April Events at Green Bean Books! View the full calendar HERE. 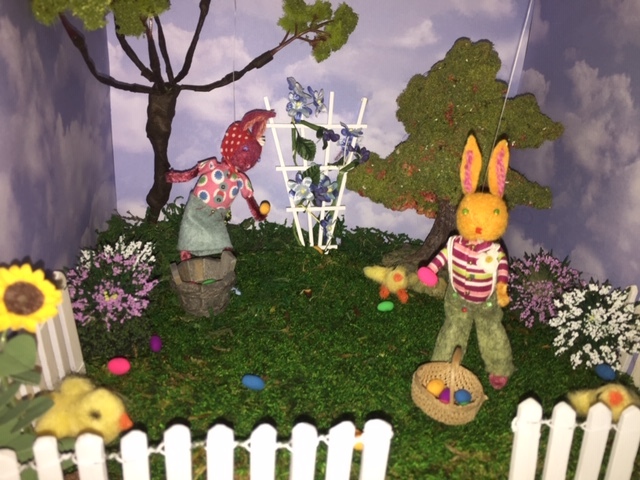 There will be a special interactive Easter themed story time between the egg hunts at 11:15am. and we will have a cute springtime craft for kids. An exciting egg and spoon race will follow the hunts! 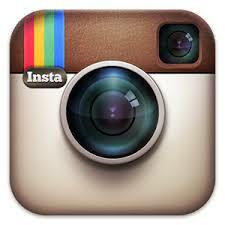 We'll have amazing treats again and Umpqua Bank is our event sponsor! Call 503-954-2354 to register starting on March 9th! Sunday, April 14th at 11am. The Full House and the Empty House are good friends. Although the houses are different on the inside, it doesn't reflect the way they feel inside. We welcome author L.K. 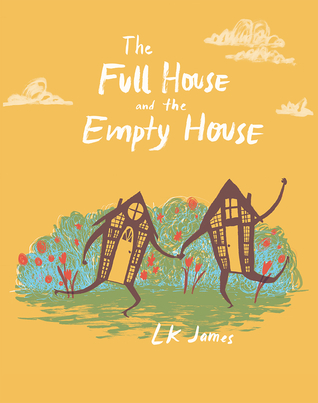 James to share this beautiful debut picture book with us! A signing will follow the reading. April 14th between Noon and 1pm. 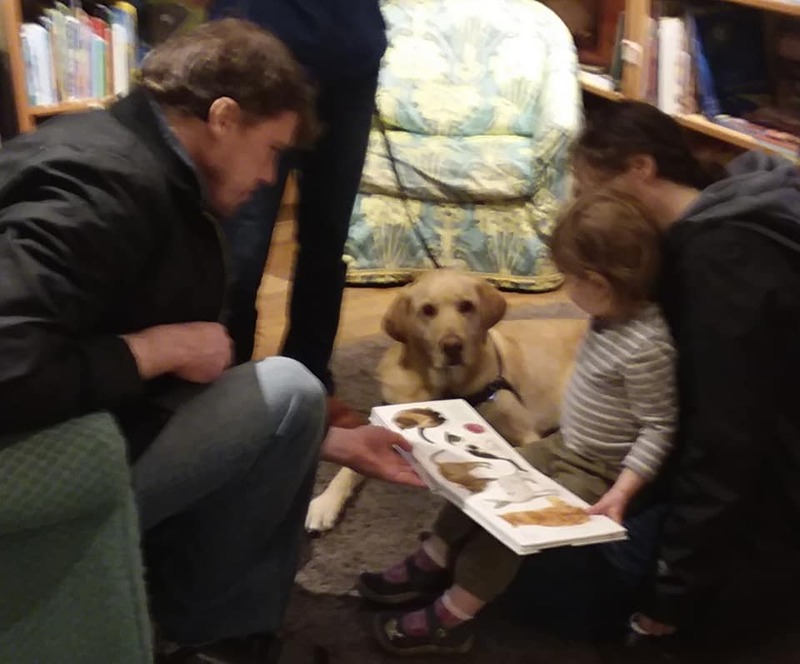 Read to a Dog (in partnership with Pet Partners) is a wonderful program that helps kids build their reading confidence. Call 503-954-2354 to register for free now! 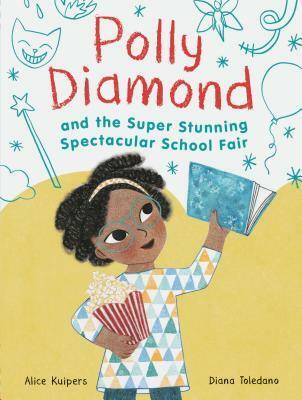 Polly Diamond Reading with Alice Kuipers! onThursday, April 11th at 4:00pm. 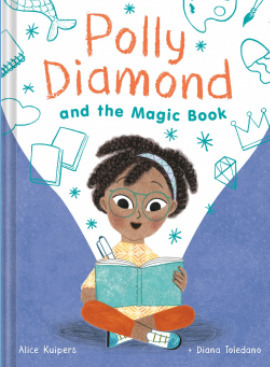 Polly Diamond is back with her magic book, Spell, for another adventure. This time Polly is tackling the School Fair! Book signing will follow the reading. 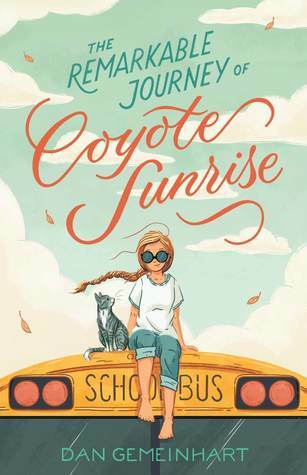 We're pleased to welcome back author Dan Gemeinhart for his newest middle grade novel, The Remarkable Journey of Coyote Sunrise, on Monday, April 29th at 4:30pm. 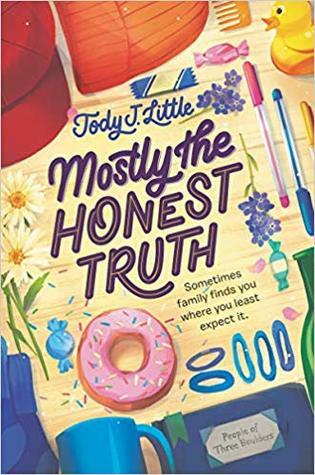 Adding to staff favorites like The Honest Truth and Some Kind of Courage, Dan Gemeinhart delivers another moving story about a girl and her dad who travel cross country in an old school bus. A horrible accident drove them away from their old home. Can they find a way back? Hilarious and heartfelt. 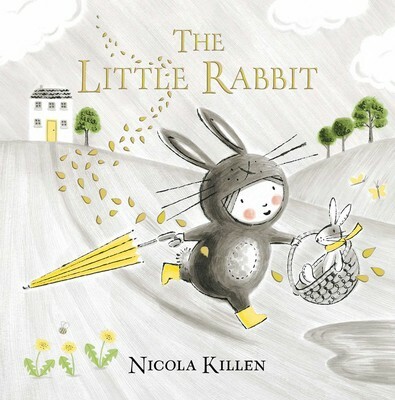 Have you been to our new Musical Monday Story Time with Julie and her ukulele? It's every Monday 11-11:30am! You're sure to leave with a spring in your step and a smile on your face! Author/Illustrator Andrea Zuill will read her latest adorable picture book Sweety on Sunday, April 7th at 11am. Sweety is a mushroom-loving, headgear-wearing, totally awkward naked mole rat who is looking for like-minded peeps. As Sweety sets out to find them, she comes to realize that being Sweety is actually pretty awesome. Join us to find out why! 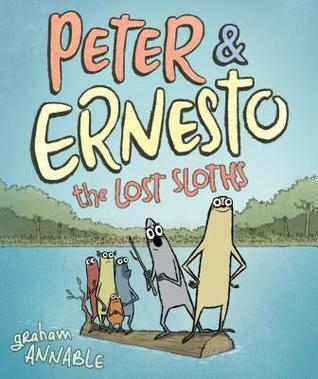 Local artist Graham Annable returns to Green Bean Books with Peter & Ernesto: The Lost Sloths on Saturday, April 13th at 1pm. The unlikely sloth duo Peter and Ernesto are the best of friends. They are back and funnier than ever! When a hurricane destroys their favorite tree, they're off on their biggest adventure yet in search of a new home! 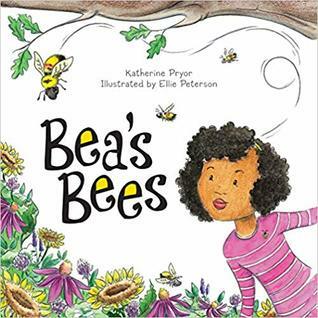 Learn about bees- how they're important, why they're disappearing, and what we can do help- as readers follow Bea's adventures to help bring awareness to these fascinating insects. a fun teddy bear raffle! At the end of the day, we will raffle off a giant teddy bear to a lucky customer! To participate in the Teddy Bear Raffle, you only need to buy a book to put your name in the hat! 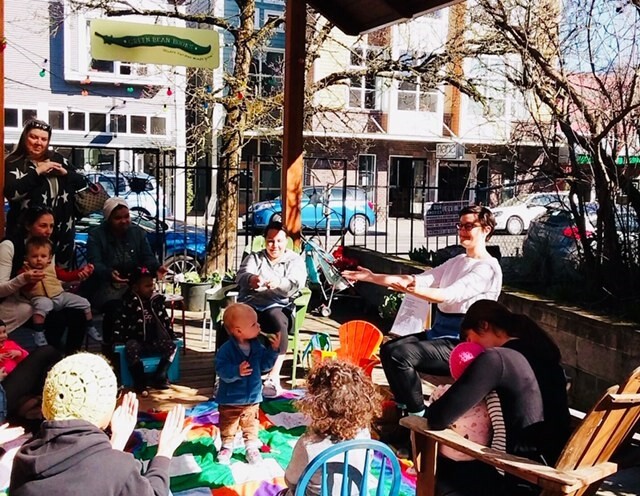 so many events and story times at Green Bean Books! Wednesday, April 24th at 4:30pm. 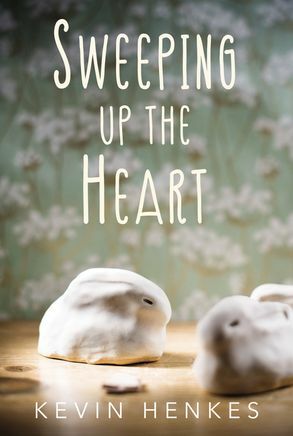 Jane Pengilly is sent to foster care for the fourth time when her dad relapses. In the new collaborative community she's staying in, she is torn between wanting to be back with her dad and finally finding a place to call home. This debut packs an emotional punch. 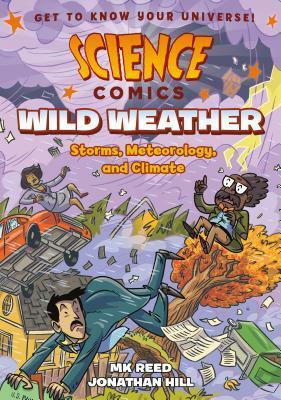 Join us as we welcome author MK Reed and illustrator Jonathan Hill for the latest installment in the Science Comics series, Wild Weather, on Sunday, April 28th at 1pm. Learn about storms, meteorology, and climate in a fun new way. 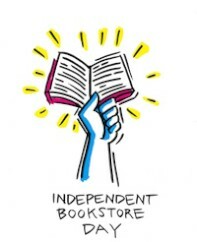 Copyright © *2019* *Green Bean Books* All rights reserved.